Transform your hair in just one use with Alterna haircare, a luxurious collection of clinically proven, salon-tested results and natural, good-for-you ingredients. 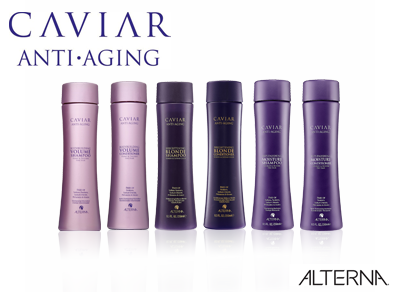 An authority since 1997, Alterna ensures uncompromising care that will revolutionise the way that you think about haircare. Each precious, sustainable ingredient delivers powerful benefits that are free of unnecessary additives, whilst exclusive proprietary technologies improve the absorption of these essential ingredients.